P.C. David Pearce was the final village policeman to be installed in the Slaugham Parish. He served for 25 years in Handcross having arrived in January 1971 and retired in January 1996. Newcomers to Handcross probably will not realise that the village had a sucession of policemen living in the Police House in the High Street. When David retired from the force 23 years ago, he was not replaced. 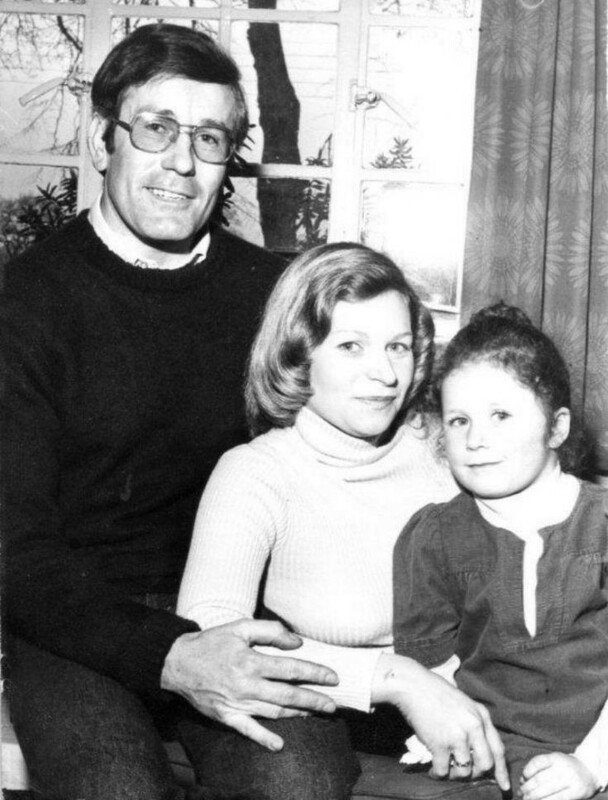 The picture was taken by the Mid Sussex Times in 1976 and shows David with his former wife and their daughter, Tiffany. Select Open document to read the full newspaper cutting.